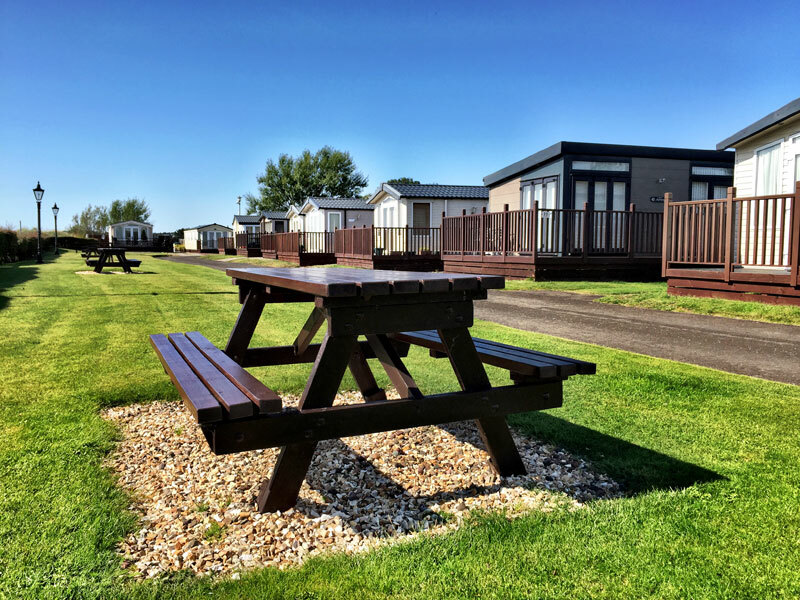 We are members of The British Holiday & Home Parks Association and as a family-run holiday park, we have worked hard to create a peaceful and idyllic environment. 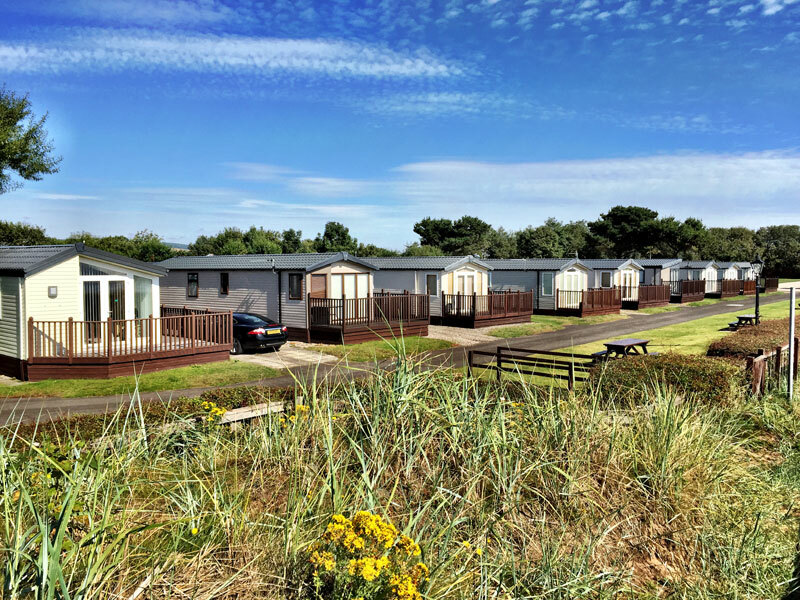 With a layout of 36 spacious pitches spread amongst beautiful landscaping and some of the most beautiful scottish beachfront scenery, our caravan park sits in a prime location with a relaxing atmostphere all round. 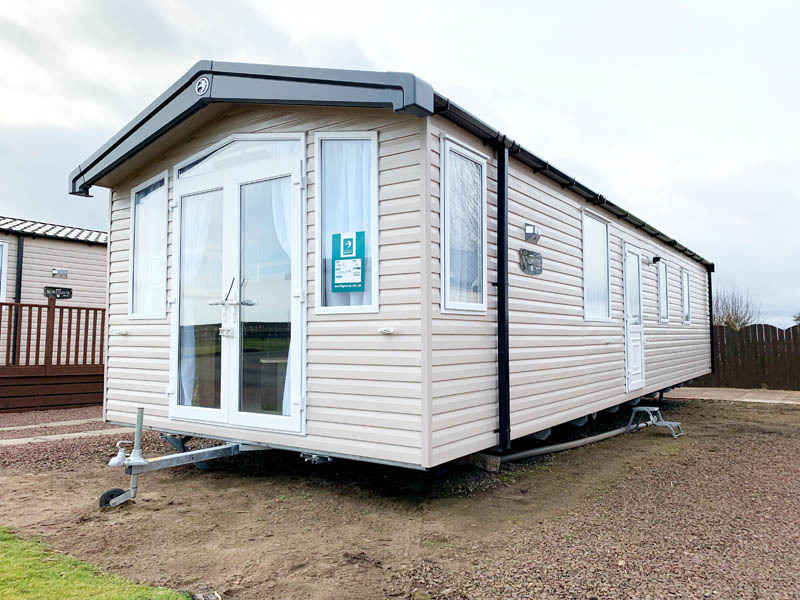 All our static and lodge pitches are hard standing, fully supplied with water, drainage and piped gas supply. 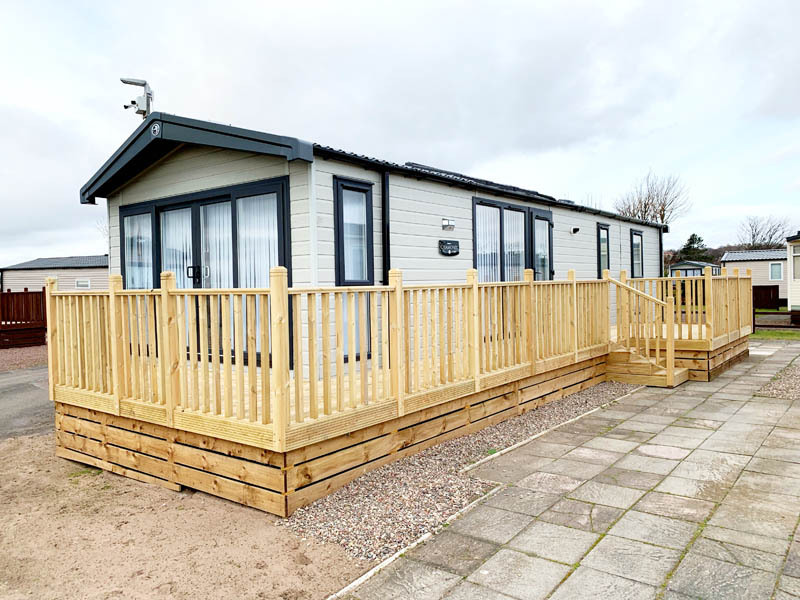 We offer a range of new and pre-owned luxury holiday homes for sale within the beautiful grounds of our holiday park which is ideal for a peaceful weekend holiday haven or as a second home in Scotland. 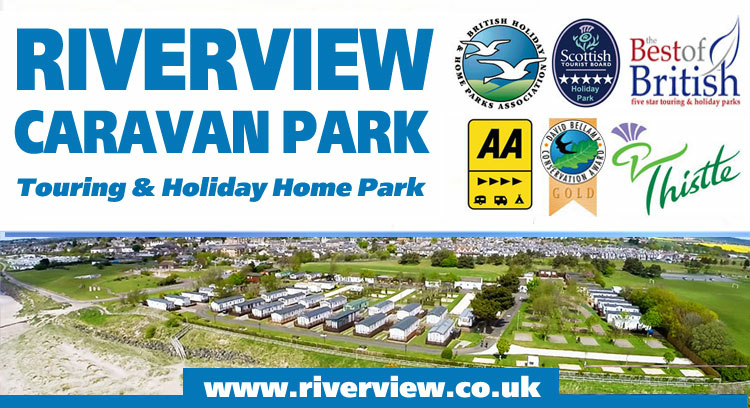 11 Month Season: For holiday home owners on an 11 month season the park will be closed from 1st February to 28th February. 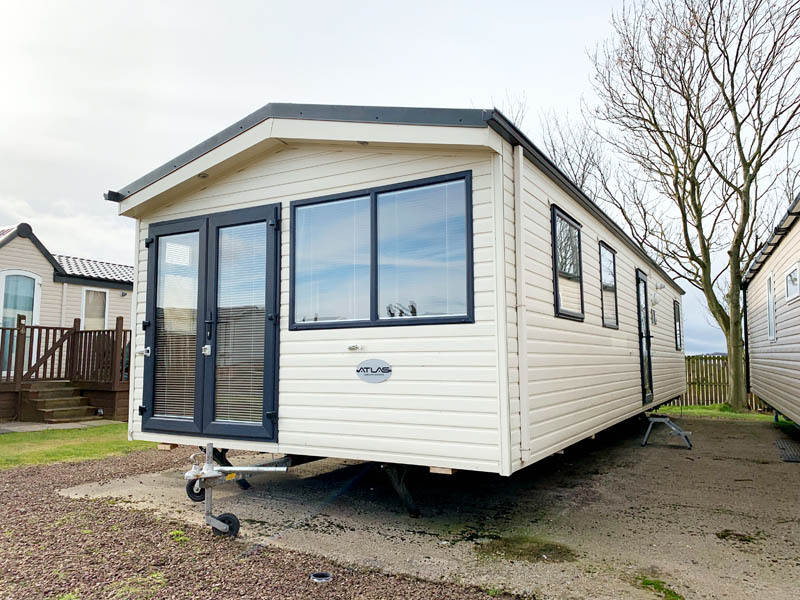 Caravans must be vacated during these weeks. 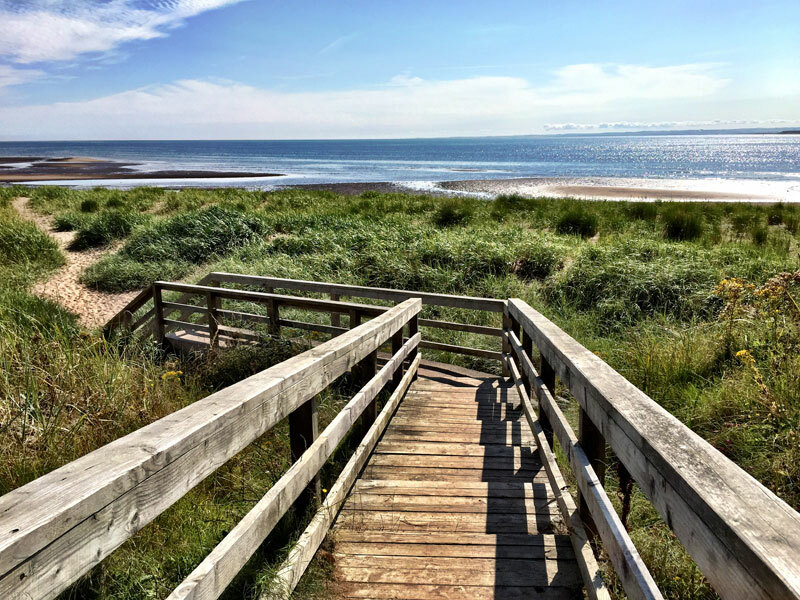 Holiday homes are individually metered with readings taken and bills sent out quarterly. 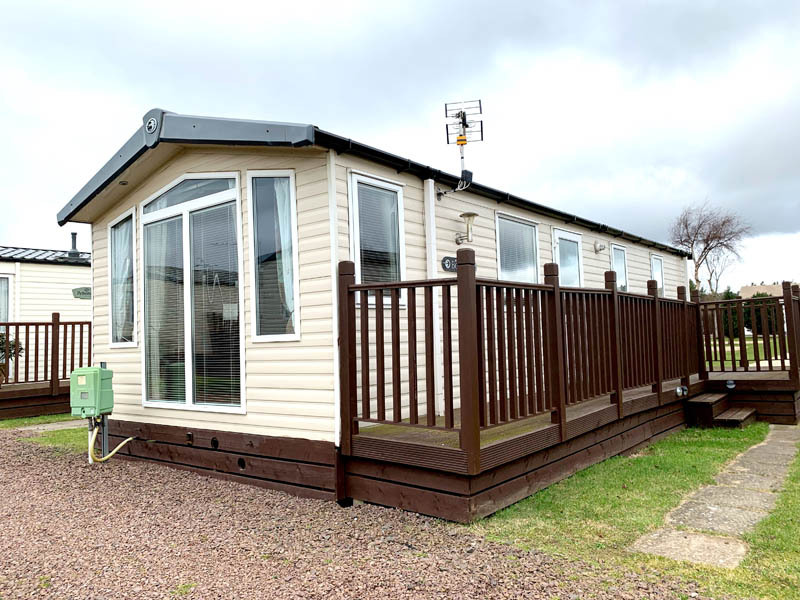 Piped gas is available on all of our pitches and are individually metered with readings taken and bills sent out quarterly. Piped Water & Drainage is available on all of our pitches and are individually metered with readings taken and bills sent out quarterly. All caravans on the park must be covered with insurance. We are able to offer insurance on a "New for Old" or "Market Value" basis. Please ask us for a no obligation quote through Compass Insurance Services or Leisuredays.